First watch this BrainPOP video! In technology, you have explored Google Earth to learn about how coordinates can be used to find a specific location on the planet. Next week, we will be completing a fun geocaching activity. Geocaching is free real-world outdoor treasure hunt. Players try to locate hidden containers, called geocaches, using a smartphone or GPS and then share their experiences online. Using Google Earth, we are going to find a hiding spot in Holly Springs for a geocache. I will hide the cache on my own and you will be able to find it with your family using the coordinates. Please bring in these items for next week. We only need one of the following items per class (not per student), but feel free to bring extras for other classes. 1 Large Plastic Peanut Butter Container - Please wash out. Any waterproof container will also work. 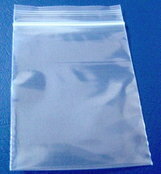 1 Ziplock Bag - It should be big enough for a small mini note pad. 1 Mini Note Pad - The note pad will need to fit inside the peanut butter container. 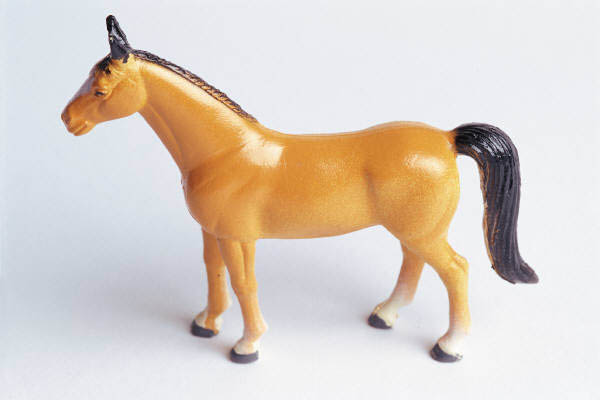 Small Toys and Cache Items - McDonalds toys and small knick knacks work best. Feel free to drop off the cache items any time. I appreciate your help! To learn more about geocaching, visit geocaching.com! Now Play these fun Mapping Games! 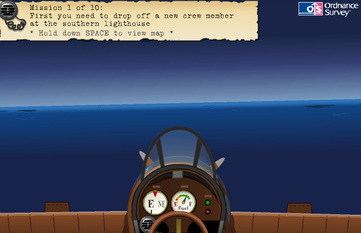 Practice using the cardinal directions and coordinates to find a location in this fun game. 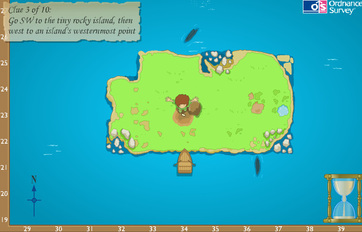 Use a map and compass to fly to your next location in this fun game.